A couple of weeks ago, a friend came to me and asked me to analyze if he can be a UX designer. His major was architectural design but he wanted to change his career because his boss didn’t value him. He told me that he did a lot of research about UX design, and claiming that the UX design is a very promising industry. Yeah, he was right. The UX design is definitely a rising star in the design industry. The UX designer is the most needed position in many companies. So a lot of young people choose to learn UX design and so as the people from different careers. Here are some experience of mine to share with you guys. May this be helpful and useful to those who want to be a UX designer. Why do I choose UX design? Of course, I love design. 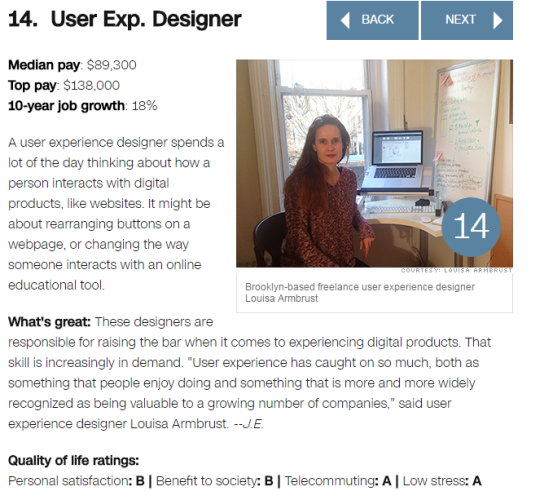 But the top reason is that UX designers earn a lot of money (Yeah, I know. I’m superficial). According to the research, the UX designer even earn more money than programmers, and the article (25 Highest Paying Jobs In Demand) of Glassdoor shows that the average salary of UX designer is $96,855. Of course, the most income still was generated by doctors and lawyers. But there is no doubt that UX designer is a hot and needed job. How can I become a UX designer without nothing? A few years ago, I did not know anything about design, let alone the UX design. My passion of design drives me to learn the UX design. And there is always a way to learning. Learning tools: Sketch, Axure, Justinmind, Invision, Mockplus, UXPin. Must do: Taking notes while you are learning. Still don’t know about the theory of UX? Come on, Google it. 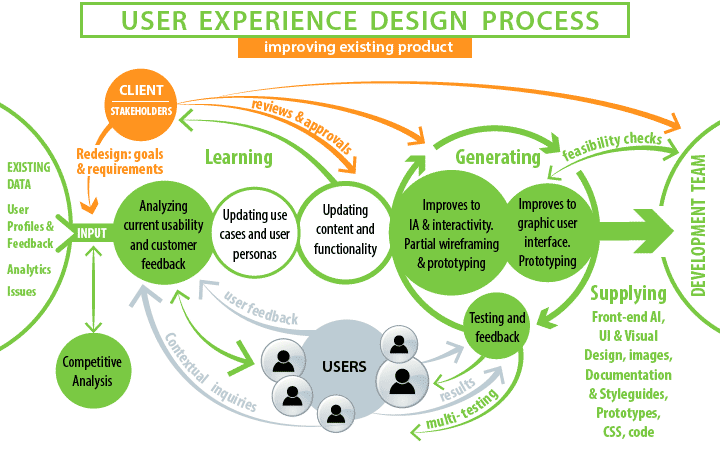 Once you are knowing the theory of UX design, you need to know how to use it in real design. First of all, go to download some hottest App or Web and analyze their target user groups and traits of those App or Web. Secondly, analyze the core function and priority function, user scenarios, scenarios interaction of the App/Web. Do not try to analyze too many App/Web, just choose one and focus on it to get the most useful feedback. At last, try to analyze the pros and cons of them and think about the question of "how can you design if this product is yours?" Imitation is not a copy, even the master of design are imitating others’ work to get deeply understanding of interaction design, and absorb them as their own. Design is not easy, don’t be shamed about imitating others’ work. You can’t design your own product before you master the good ways of design. Start to imitate the whole product of others and do not try to change a signal area. You will learn a lot than you expected. And there are many resources to imitate, like Behance, Dribbble and Pinterest. Everything is difficult at first. You couldn’t be more careful on your first product. You should know more about the target user, market demand research in the beginning of design or the user needs, interaction mode in the middle of design. Don’t forget to “show off” your product when it is done. It will get your product more exposure and feedback. The feedback is the most valuable that can guide you to redesign your product and make it better. "Friendships enhance our lives, it is important to cultivate them." Social media: It offers platforms that every one can use freely, it gives young people the opportunity to share information among themselves in any way very easily and the level of interaction is very high. This article contained some of the high-activity and resource-rich groups I've listed before: Best Facebook and LinkedIn Groups to Join. Go to join them now. Do not let me tell you how important the resume is and how it may effect you in getting the job. As a future UX designer, your resume must have a sense of design. And you should highlight your core competitiveness along with your 3 best portfolios. For a UX designer, portfolio is the key point to decide whether you will be hired. 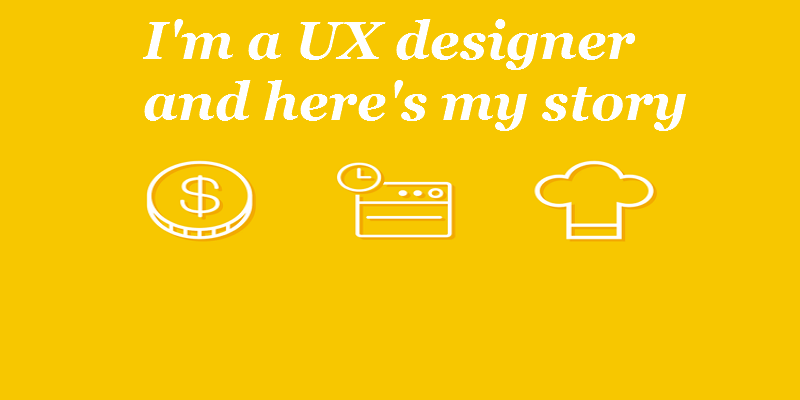 Once you has established a network of UX design, looking for a job will be relatively easy. You can put your resume on LinkedIn, HR will contact you (or your friends) if you are the right person. Your UX circle will be a “fortune” to help you make a good business. Do not loose contact. 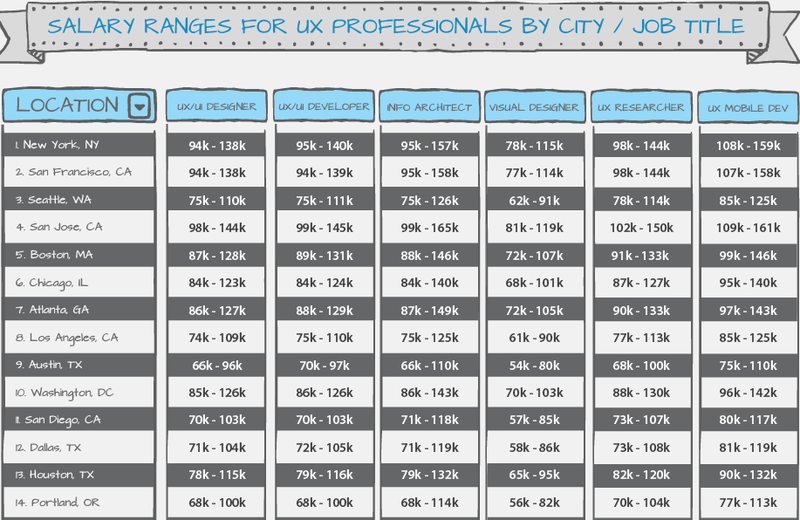 Above all, I hope these may be helpful to young people and also those who want to change their job to a UX designer. It will be difficult at first and you have to prepare for this change. Learning UX design by yourself is hard, but you need to remember that nothing is impossible. In the meanwhile, If you can find someone that can guide you in this process, that would be very helpful to get to the UX design industry. By the way, my friend is preparing for his new career in the UX design.